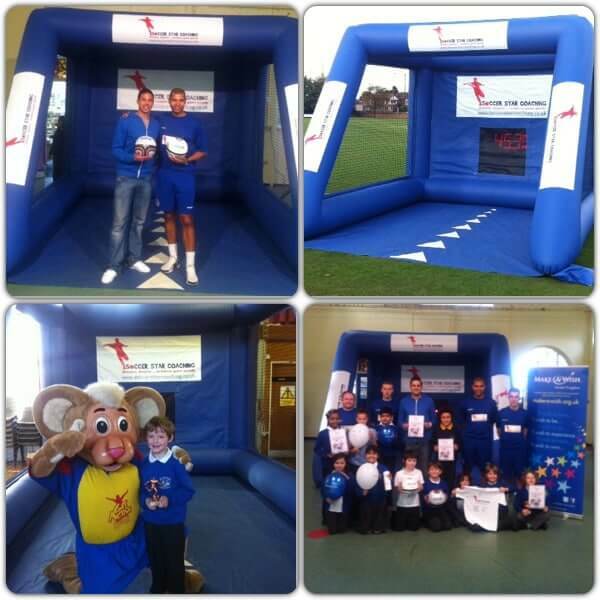 soccer star challenge - Football training for children, football coaching for kids, kids football skills. 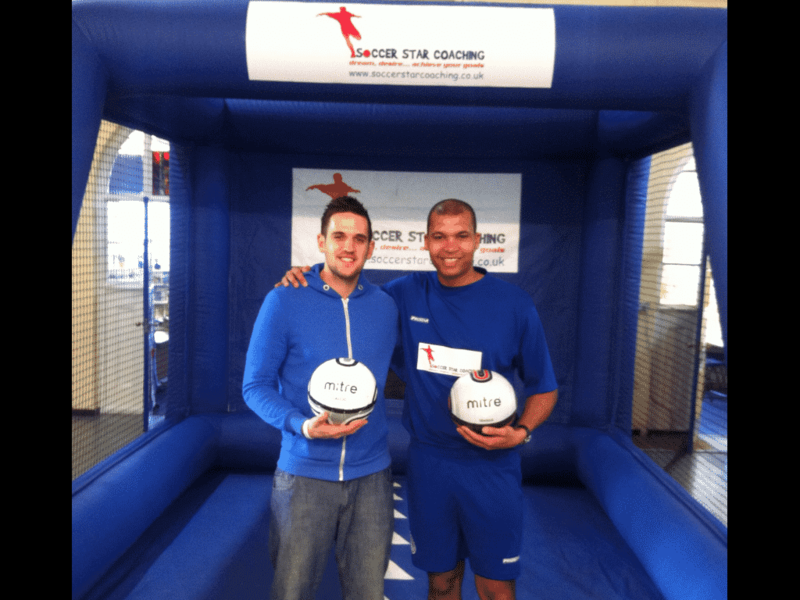 Soccer Star Coaching.Football training for children, football coaching for kids, kids football skills. Soccer Star Coaching. Want ideas for fundraising? 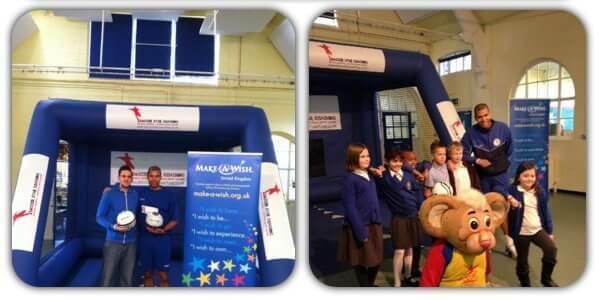 Look no further, The Soccer Star Challenge is a completely FREE football fundraiser for primary schools and youth Football Clubs aimed at showing children the fun they can have while taking part in sport, at the same time as helping charity. It also helps towards creating an active and healthy lifestyle in schools for the next generation with this being a major concern for parents, teachers and the Government. Another great benefit of the Soccer Star Challenge is the much needed funds raised for your school. The amount raised can vary from £700 to £4000+ depending on the size of the school. 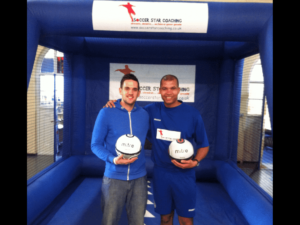 The Soccer Star Challenge has been designed and will be run by our CRB checked and F.A. qualified coaches, who have played at a high standard of football and now work with children on a daily basis, passing on their vast experience and skills to children of all abilities. Every child receives a free ticket to Gulliver’s Theme Parks. 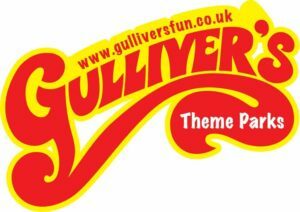 The 2 highest fundraisers for each school will receive a FREE family entrance ticket to GULLIVER’S THEME PARKS.